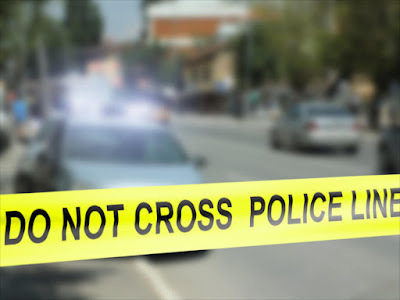 Some students of the Federal University of Technology, Owerri, Imo State, who live at Sunshine Castle Hostel, Ihiagwa said that one of the three students, who died after allegedly engaging in a group s*x fuelled by an overdose of Tramadol and Indian hemp, was found dead on top of his female colleague, who has been identified as Onyinyechi Okafor. 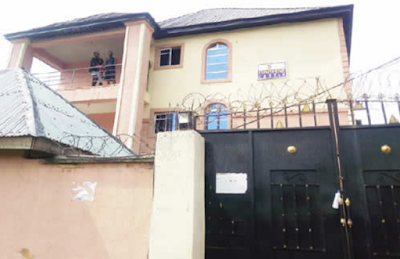 Chibuike Oguoma, who spoke to The Punch during a visit to the hostel where the tragedy occurred on Tuesday, said that while one of the victims was recovered on top the female victim’s body, another male, also a victim, was found in the bathroom holding a soap. Describing the development as shocking, Oguoma said that the caretaker of the hostel alerted them to the ugly development. According to him, the sudden death of the three students was devastating. He said, “It was the caretaker who called and when we went to the room, we found one of the boys on top of the girl. He was already dead. The other one was found dead in the bathroom. He was holding a soap in his hand. The police were alerted and came and carried all the bodies away. Indian hemp and Tramadol were found in the room. Spokesperson for FUTO, Uche Nwelue, told The Punch that the university was still investigating the matter, adding that the names of the victims were yet to be ascertained. Imo Public PRO, Orlando Ikeokwu, disclosed that the surviving victim is in a stable condition.